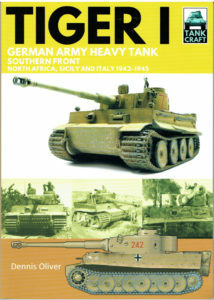 The Tank Craft series has become very popular with model makers, model engineers and military enthusiasts. 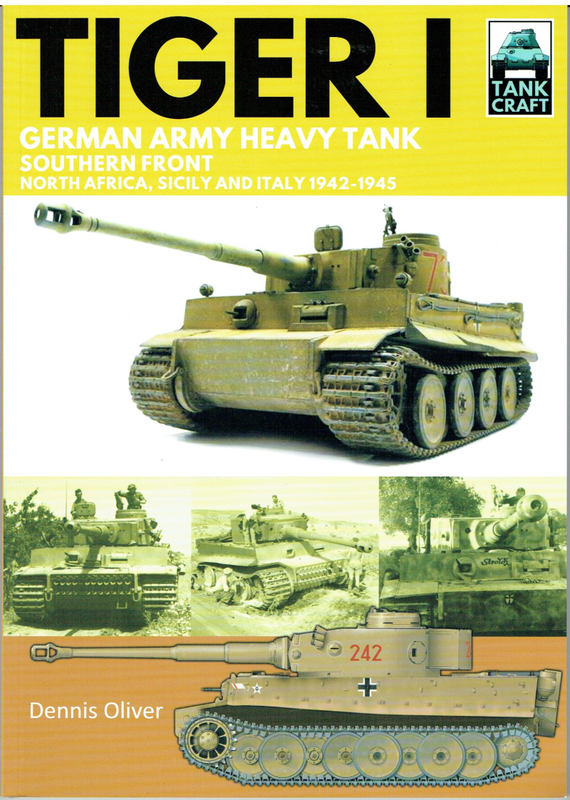 No.10 provides an excellent review of the formidable Tiger I tank and available model kits in the established format of concise text and outstanding art work, with many full colour photographs. – Highly Recommended.